Mirrors today are so commonplace we barely give their origins a second thought. 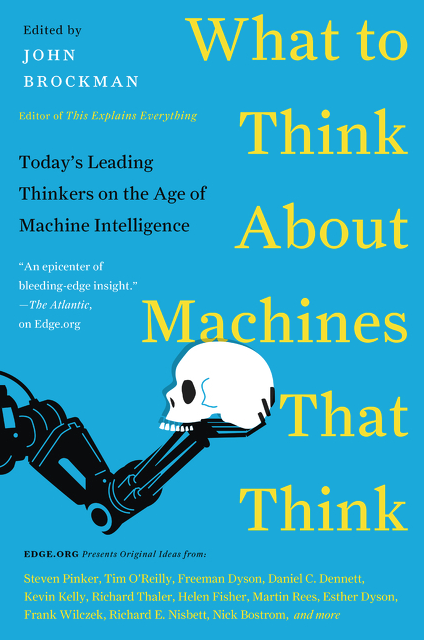 In 1999, in a discussion on Edge.org, Bill Gates – founder of the Microsoftcorporation – and his peers mused over the greatest inventions of the past 2,000 years. Tor Norretranders, the Danish science writer, nominated the humble mirror, which he equated with the advent of clothing, manners and behaviour, noting that it gave us the first notion of self-consciousness. Could one inspire German scientists for such a brainstorming? Hardly. In German it is already difficult to find a good translation for this neural activity, leading to fantasy an fun. Brainstorming: "procedure to find the best solution of a problem by collecting spontaneous incidents (of the coworkers)", torments itself the Duden, the leading German dictionary. You can imagine the result. Admitted, the "Hirngestuerm" (literally for brainstorming) does not supply necessarily serious results. But it provides a lot of fun - for English and American scientists often reason enough to take part in it. This applies also to the debates, which are taking place in the Internet-salon of literary agent John Brockman. On his web page Edge, the representatives of the so called "third culture" meet: Mostly scientists (and few philosophers), who are not only concerned with providing pure facts, but also search for deeper insight and the meaning of it all. For John Brockman, who is selling the rights for their popular scientific books, these researchers reveal already the " deeper meaning of our life", by redefining ", who and which we are ". 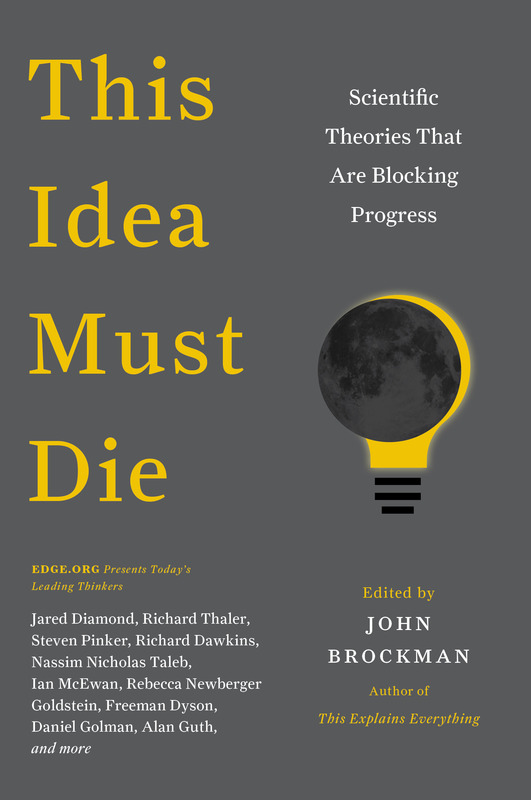 Top-Level Think Tank Goes Public John Brockman's invitation-only salon for scientific thinkers opens a public forum on Feed. One of the Net's most prestigious, invitation-only free-trade zones for the exchange of potent ideas is opening its doors. A little. .....Starting Thursday, two or three selected dialogs a month at Edge -- founded in 1996 by author and literary agent John Brockman -- will be open for public reading and discussion in a special area on Feed. That question was presented on Thanksgiving Day to Nobel laureates and other heavy thinkers by New York author and literary agent John Brockman. 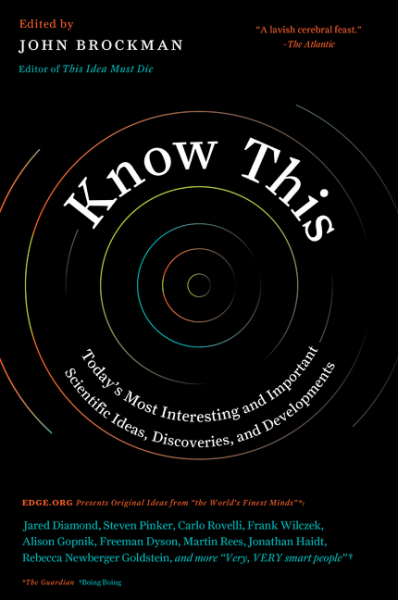 Brockman, who presides over an eclectic gathering of scientists and science buffs, started publishing the answers this week on the group's Web site. More than 100 participants have taken the bait so far, and their answers are as varied, and in some cases as strange, as the participants themselves.....This is not a group that accepts limitations gladly. Some fudged on the dates. 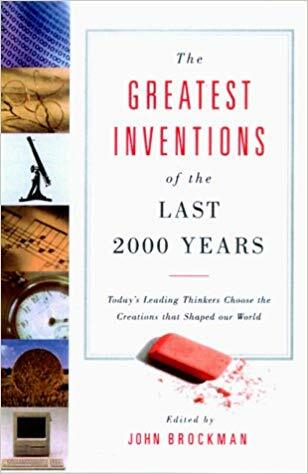 Some eschewed the notion of an invention as some sort of gadget, opting instead for such things as the development of the scientific method, mathematics or some religions. The Nominees for Best Invention Of the Last Two Millennia Are . 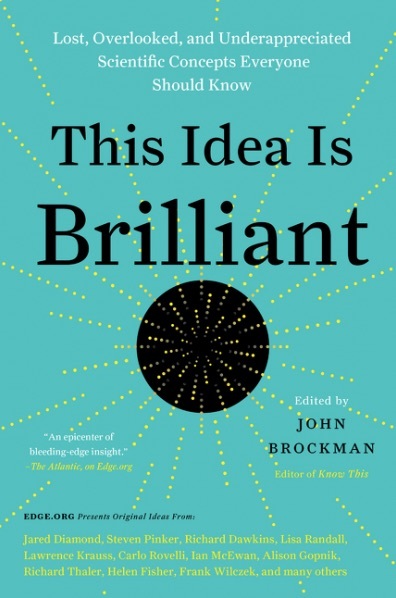 . .
John Brockman is the premier literary agent of the digerati, so when he asked 1,000 scientists and other techno-thinkers to suggest the most important invention of the past 2,000 years, the responses sounded a lot like proposals for yet another millennial book. Nobel laureate Prof. Philip Anderson, philosopher Daniel C. Dennett, biologist Prof Richard Dawkins and Sir John Maddox are among the 100 or so contributors who have nominated inventions randing from tha atomic bomb and board games to the Internet, Hindu-Arabic number system and anaethesia.